The NFL’s competition committee has submitted a series of proposals for owners to cover on when they meet in Phoenix next week, including one that would expand instant reply to cover a variety of additional situations. The competition committee proposal is one of several changes to replay that might be voted on by owners, as several teams have also submitted their own ideas on how to revamp the review system. The proposal by the competition committee would set up a one year expansion, after which the issue would be revisited in the next offseason. Under the expansion, automatic reviews would include scoring plays and turnovers that were negated by a penalty, as well as all point after touchdown attempts. The most significant change, however, would be the expansion of replay to evaluate certain types of penalties. This would include pass interference, roughing the passer, and unnecessary contact against a defenseless player. 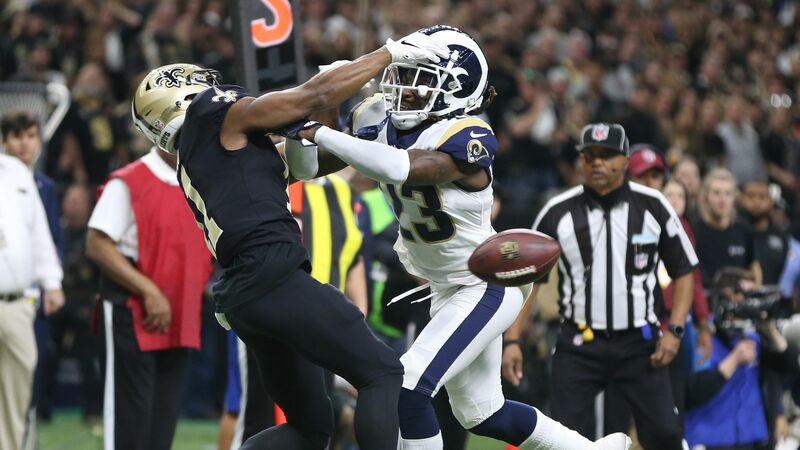 Adding replay for pass interference calls would be seen as a reaction to the controversial ending of the NFL Championship Game last season, in which Los Angeles Rams cornerback Nickell Robey-Coleman committed a clear penalty on New Orleans Saints receiver Tommylee Lewis with under two minutes remaining in regulation. The no-call ultimately held the Saints to a field goal, giving the Rams enough time to march back down the field and tie the game before Los Angeles ultimately won the game in overtime. It’s worth noting that the committee’s proposal may not have changed what happened in that game. As pointed out by Luke Johnson of The Times-Picayune, the new proposal doesn’t account for plays in which a foul wasn’t called in the first place. Along with the competition committee, teams can also suggest their own rule changes. According to a report by CBS Sports, at least three teams have also submitted their own ideas on how to tweak the current replay system. The most sweeping of these would be a proposal from the Washington Redskins which would make any and all plays reviewable by either a coaches’ challenge or an official review. Other ideas would make more nuanced changes to the current system. For instance, the Eagles are only asking that scoring plays and turnovers negated by a foul be automatically reviewed. Meanwhile, the Denver Broncos want an automatic review anytime a ball is spotted short of the line to gain on fourth down or just short of the end zone. And several teams have signed on to an idea to allow coaches to challenge some safety-related penalties. Not all of the proposals up for debate next week are replay-related. The competition committee has also recommended making blindside blocks illegal, with such blocks being punishable with a 15-yard penalty. The committee has also recommended adding more potential tiebreakers when determining the order of the NFL Draft, something that would make it highly unlikely for teams to move up or down a spot based on a coin flip. One of the more interesting proposals comes from the Kansas City Chiefs, which would guarantee both teams the ball in overtime regardless of what happens on the first possession. Current NFL rules allow the first team to possess the ball to end the game immediately with a touchdown. 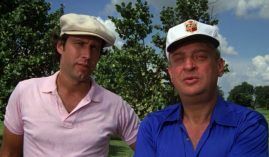 In addition, the proposal would eliminate the overtime coin toss, instead giving first choice in OT to the team that won the initial toss before the start of the game.